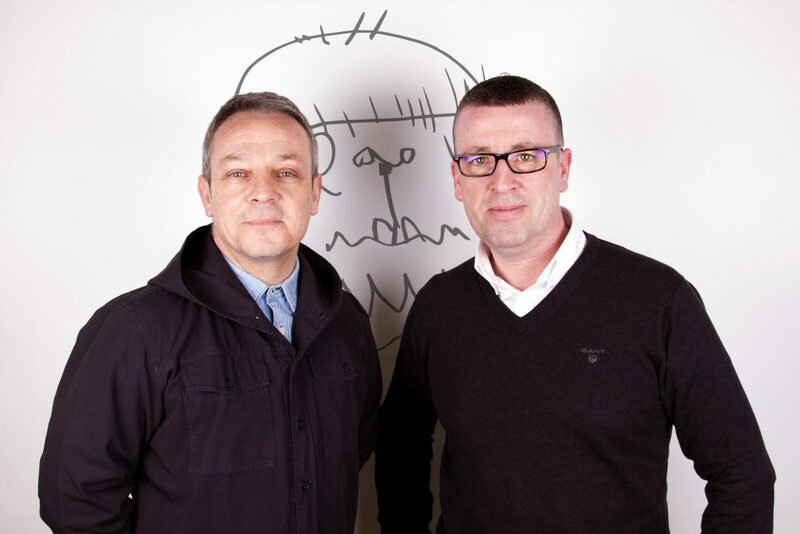 Forty Launch - Modulus Management Consultancy Ltd.
Modulus are pleased to announce a new partnership with Forty Clothing. We have been working with the guys at Forty since the turn of the year on a new e-commerce website. The site has been rebuilt from scratch and the final product is a sleek design, with clean lines and great functionality. The website is a true reflection of the popular, trendy and ever expanding Forty brand! international shipping and to top it all there’s a section for DJ mixes, allowing the Forty followers to listen to DJ sets and playlists as recommended by the guys at Forty! Music is an integral part of Forty’s DNA and they are working with some of the biggest names in the industry. In 2017 Forty will be collaborating with Pure Carl Cox 2017, Darren Emmerson’s The White Lamp as well as Yogi Houghton’s Scottish Soulful Weekender. Harry Miller from Forty Clothing (left) and Paul Baker from Modulus on launch day!